Hero Power: A Hearthstone Podcast "Don’t forget to use your Hero Power!" Winter is Here! AND IT IS COLD!!! This week Avanties, Virsica, and Zerotio are rejoined by their wondering colleague Mattatarms to discuss the upcoming ladder changes in February. There is also discussion around the HCT Winter Championships, an IGN interview with Dean ‘Iksar’ Ayala and much more! 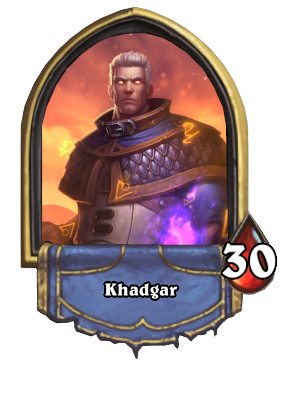 Is this the Year of Bloodyface? This week we discuss the results and drama from the NA Winter Playoffs and APXVoid, the upcoming APAC Winter Playoffs, the Hearthstone Pupdate, and more. This week we discuss whether or not Even and Odd have adversely affected the Standard and Wild meta, the discuss the EU Winter Playoffs, and look ahead to the NA Winter Playoffs. We are back with the first episode of 2019, we discuss a lot of the things we missed during our holiday break like 2 patches, the upcoming EU Playoffs, The Wild Open and so much more! During the play portion of the show we check out the Hybrid Hunter deck that is being brought to EU Playoffs by more than half the field. Hunter, Rogue, and Warrior have had the average quality of their Arena picks lowered. Druid, Mage, Paladin, Priest, Shaman, and Warlock have had the average quality of their Arena picks raised. Shrine you lost with + Shrine you Lost to are now always a selection + Random shrine. 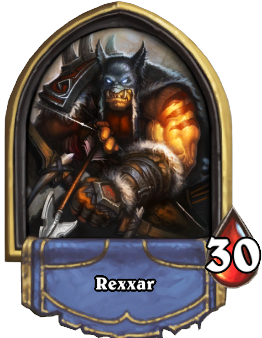 Top 100 ladder finishers for January on each server get invited to the playoffs. Top 2 from each playoff go to the finals. $25 for 10 packs each from Goblins vs Gnomes, The Grand Tournament, Whispers of the Old Gods, and Mean Streets of Gadgetzan. New Pack rules apply, if you have never opened any of these packs then you are guaranteed a legendary in the first 10 packs. 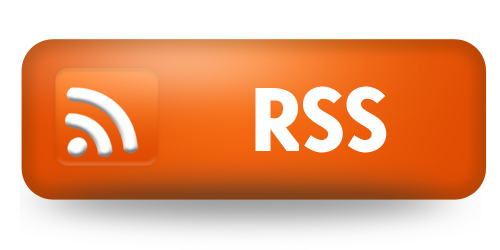 If you would like to build this deck in Hearthstone you can copy the following string of code to your clipboard and then open My Collection and select New Deck, you will then be prompted if you wish to create the deck saved to your clipboard, just click yes. 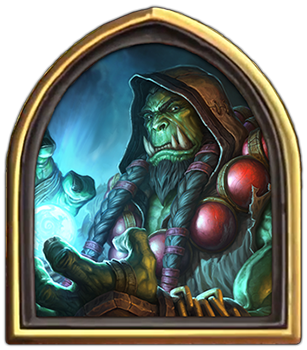 If you have any questions about this deck or questions about Hearthstone in general you can email us at: HeroPowerPodcast@gmail.com or use the Contact Us form on this site and we will answer them on the next show. In case you might have missed our last episode we will be taking a few weeks off for the holidays to spend with our friends and family. 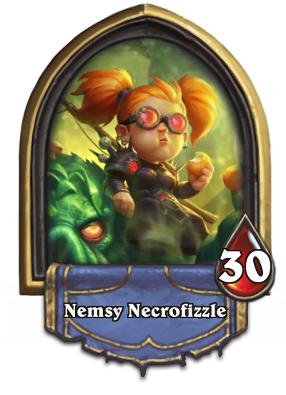 However that does not mean we won’t have any new content coming out, by now Rastakhan’s Rumble has been out for a few weeks, before the release however we recorded a series of videos with our reviews of the class cards and released them to our patrons. Now we are going to be releasing those to everyone over the next few weeks. We hope you enjoy and have a Merry Christmas, Happy Holiday’s, and Happy New Year! 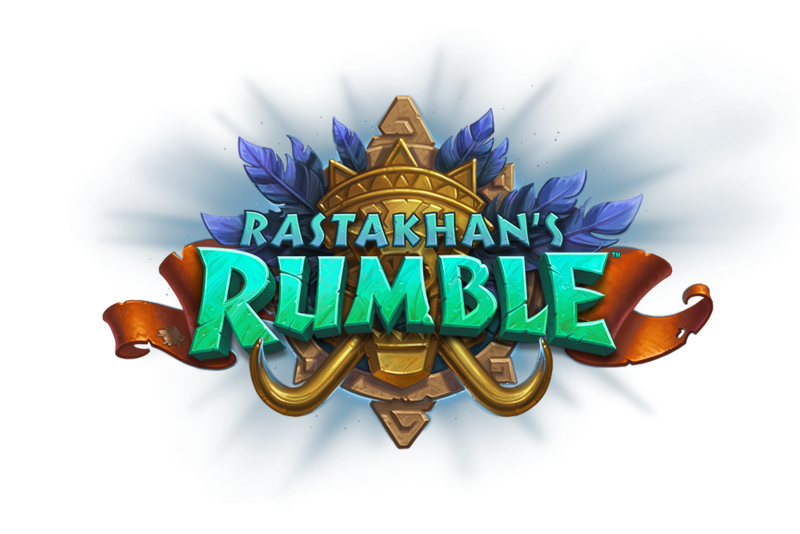 Part 3 of our Rastakhan’s Rumble features Zerotio and Virsica discussing the Priest, Rouge, and Shaman classes.